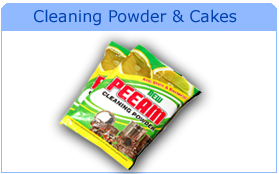 Our Company is one of the fastest growing manufacturers & Suppliers of Detergent Cake, Washing Powder, Dish Wash Bar and Cleaning Powder. We are engaged in manufacturing for the past 28 Years. Our company was started in the year 1982 and it was registered under the companies’ act 1956. We are supplying our products in Tamilnadu. 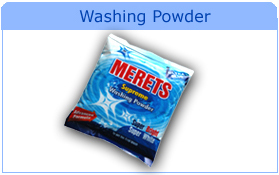 Our Company manufactures different types of products. All the manufacturing process undergoes strict quality control check before being shipped to the customer. 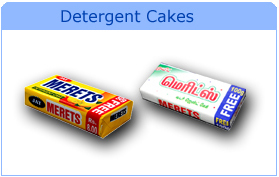 Our products are very popular and recognized by our valued customers throughout Tirunelveli. We have well equipped Plant & Machinery, engaged in the process of manufacturing as ...more>.